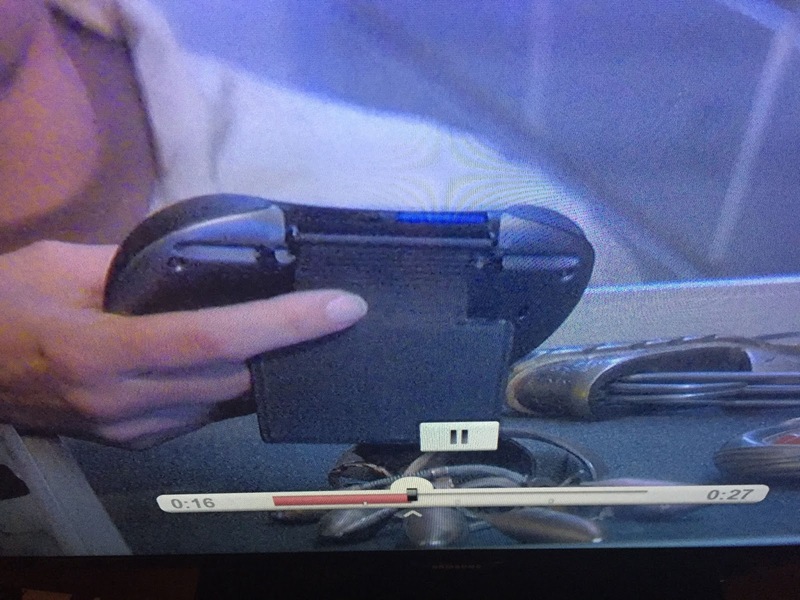 Palmorama: Wow, they use PDAs in space! Ok, in science fiction to be more precise, and, to be even more precise, in Stargate SG-1. 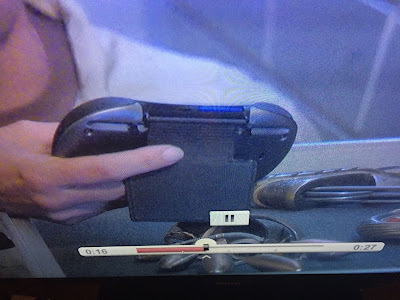 This photo is taken from season 8 I think and quite clearly shows that the SG-1 team have managed to rig up a Tapwave Zodiac (can't tell if it's a I or a II) to analyse alien technology! I can't remember finding that app on PalmGear back in the day!